​We depend on your social skills! "Best Class We've EVER Had...Hands Down!" 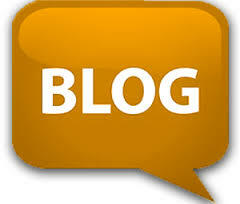 Blog the heck out of us!